These days, people are increasingly caring about their general health, and in addition to having a healthy diet, some of them may choose some supplements to help prevent cancer. The article lists out eight top anticancer supplements. Fish oil is rich in Omega-3s that can increase apoptosis of cancer cells and prevent metastatic disease. Ranking the top one among anticancer supplements, fish oil has many benefits, including preventing heart disease and suppressing inflammation to prevent colorectal, prostate, liver and lung cancer. Vitamin D helps the body absorb calcium and phosphorus to make strong bones and teeth. According to the National Cancer Institute, epidemiologic studies in humans have suggested that higher intakes of vitamin D may be associated with a reduced risk of colorectal cancer. 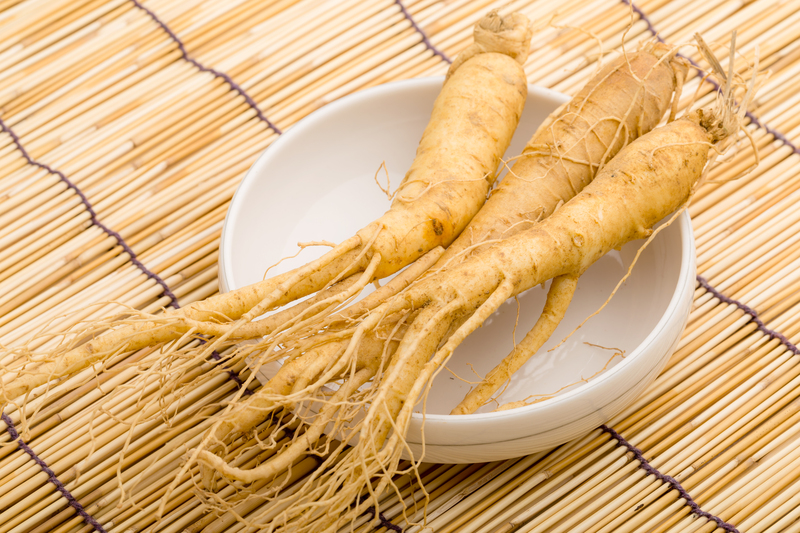 Studies indicated that a higher risk of occurring breast cancer is associated with low levels of vitamin D.
Ginsenosides are natural compounds extracted from ginseng. As the metabolite of prototype ginsenosides, rare ginsenosides have been shown to exhibit many pharmacological activities in many aspects, such as anti-tumor, anti-inflammatory effects. Scientists have identified at least 30 rare ginsenosides, including Rk2、Rh3、Rh2 and aPPD. 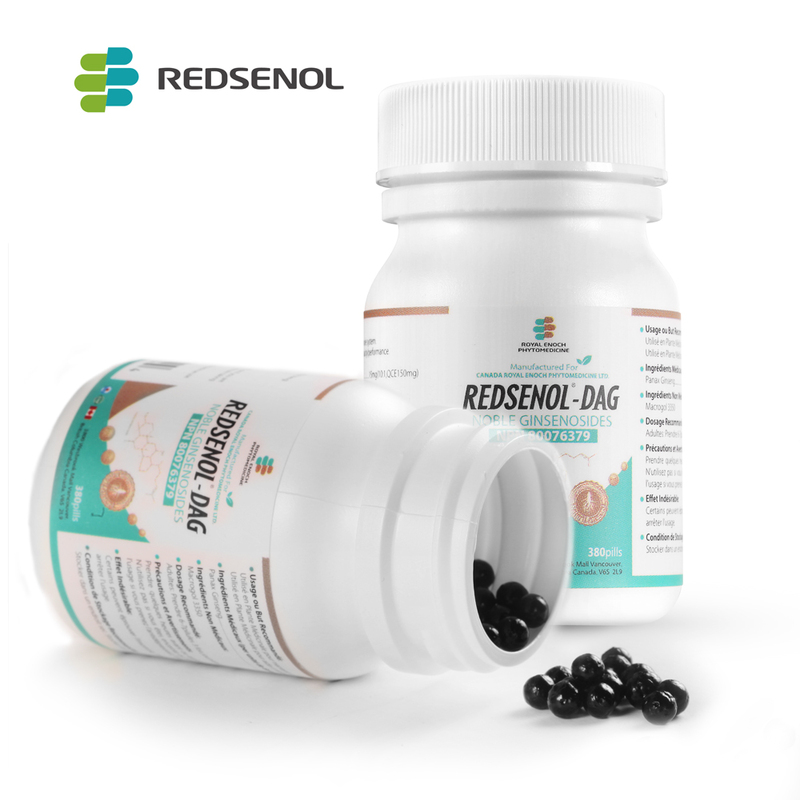 A number of studies have suggested that ginsenosides can be a promising anticancer drug, based on their brilliant performance in inhibiting various cancers like breast cancer, lung cancer, cholesterol cancer etc. Garlic has long been used as a medical therapy for thousands of years with various beneficial effects. Preliminary studies suggest that garlic consumption may reduce the risk of developing several types of cancer, especially cancers of the gastrointestinal tract like stomach and colorectal cancer. Green tea contains polyphenol compounds which are good antioxidants. Tea polyphenols have been shown to inhibit tumor cell proliferation and induce apoptosis in laboratory and animal studies, and they may also protect cells from DNA damage and adjust immune system function. Ginger is one of the world’s most potent cancer-fighting spices. It’s been widely considerate for centuries as a natural remedy for a variety of diseases. Gingerol, the active component of ginger was found to inhibit the growth of colon cancer cells and promote apoptosis in ovarian cancer cells. One study conducted at Georgia State University suggests that ginger caused apoptosis (cell death) in prostate cancer. The Indian spice turmeric is a perennial plant of the ginger family. The health benefits of turmeric include anti-inflammatory and anti-arthritic activities, and inhibiting cervical cancer. The active constituent of turmeric curcumin was found to show cytotoxicity to lymphocytes and Dalton’s lymphoma cells. Initial experiments indicated that turmeric extract and curcumin reduced the development of animal tumors and caused cancer cell death without harming healthy cells. The mineral selenium removes free radicals from the body, lowing the risk of inflammation. The study conducted by researchers at Stanford University found that high blood levels of selenium were associated with a four to fivefold decrease in the chance of developing prostate cancer. However, too much selenium will also cause side effects, and no more than 200 micrograms a day is recommended. For healthy people, a combination of regular exercise and a healthy and balanced diet may be the best way to prevent cancer. You can turn to some supplements when daily diets fail to provide enough nutrients. If you are a patient, consult your doctor first and they will determine the best food and supplements for you.